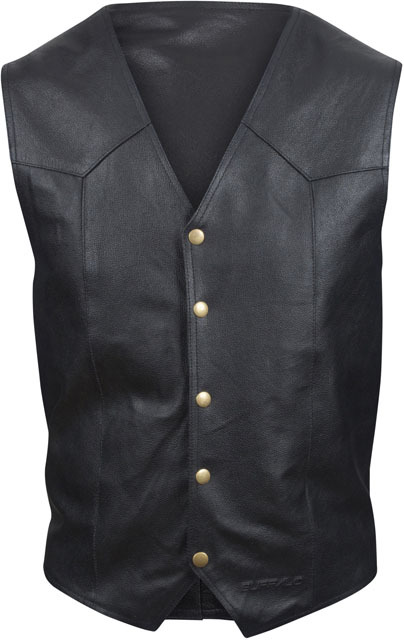 Leather jackets and jeans make a welcome return to the Buffalo range for 2016, along with a matching waistcoat. Each item in the range is made from natural milled leather, which is soft and flexible, yet retains the inherent strength of the hide. Styled for a timeless appearance, with subtle touches like vintage-style zips and stud fasteners, Buffalo leathers will look equally at home on a modern retro-style motorcycle or a classic machine. 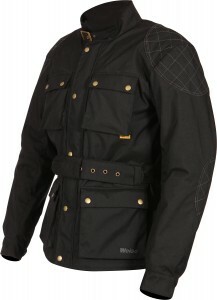 The Navigator jacket has removable CE-approved armour to shoulders and elbows and a detachable thermal quilted liner. There are two external zipped pockets and, on the inside, another zipped pocket, plus a mobile phone pocket. The Buffalo Navigator comes in chest sizes 40”-50”. 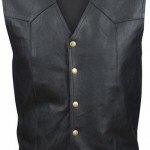 Available in matching sizes, the Classic waistcoat has five vintage-styled stud fasteners down the chest, with inner pockets for a wallet and mobile ’phone. Designed with a straight leg and tailored for ease of movement, the Classic jeans will sit inside or outside riding boots, whichever the rider prefers. Popper fasteners secure the waist and there are five pockets, offering plenty of places to stash the journey’s essentials. Produced with seamless cuffs at the bottom of the leg, the Classic jeans are ready for alteration if required. 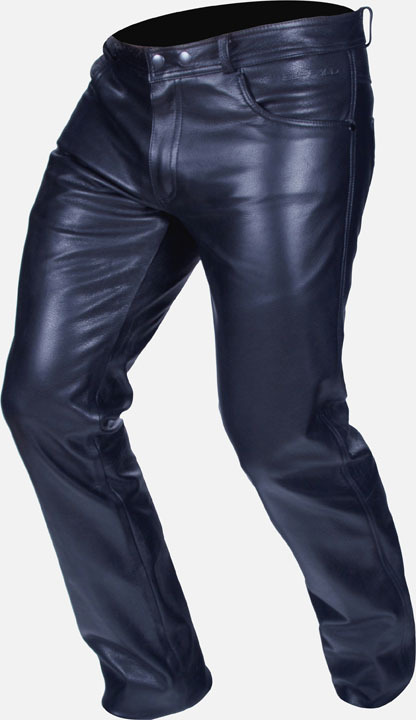 Available in 30”-42” waist and ladies sizes 10-18. 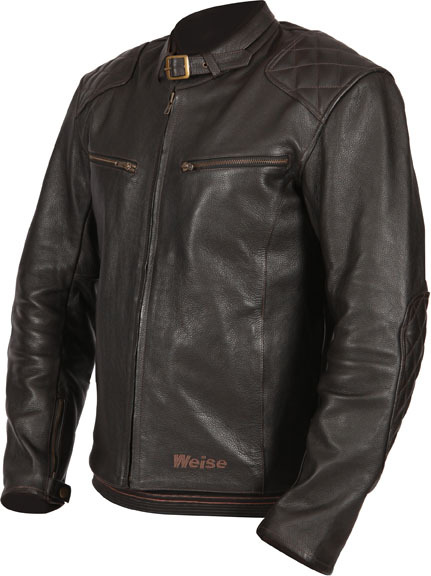 New to the Weise® range for 2016, the Clifton and Docklands jackets are made for riders who want vintage style combined with modern safety and comfort. With a tough, 500-Denier outer shell and CE-approved armour at the shoulders, elbows and back, the Clifton Textile Jacket offers significantly more impact resistance than the ‘traditional’ wax cotton riding jackets that inspired it. It’s also designed to do a much better job at protecting the wearer from the elements, with a waterproof, windproof and breathable drop liner and a removable fleece inner, too. A fully adjustable waist belt, plus a buckle fastened-collar, seal out the elements and offer plenty of adjustment for a snug fit. A sliding fabric cover built into the waist belt prevents the buckle from scratching fuel tanks/bodywork. There are plenty of pockets – four generously-sized ones on the outside, as well as two hand-warmer pockets and internal ones. Branding is kept to a minimum – just a subtle, embroidered Weise logo on the left-hand waist pocket. The classic look is finished off with brass-coloured poppers on the storm flap, pockets and cuffs, and stitch detailing on each shoulder. The Clifton comes in men’s sizes S-5XL. 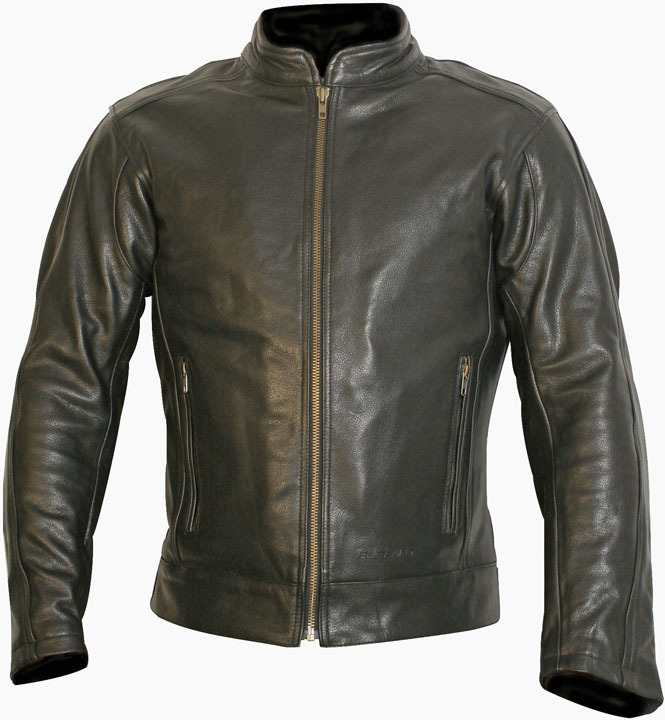 The Docklands Leather Jacket also offers the best of both wo rlds, being made from tough yet flexible natural-milled cowhide with CE-approved armour throughout, including the back. 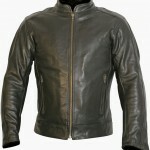 The leather has an antique brown finish with padded detailing on the shoulders and elbows plus brass fasteners for an authentic vintage look. With zipped pockets on the chest and inside, the Docklands provides practical carrying space and there are two hand warmer pockets as well. Quality YKK® vintage-styled zips are used throughout, including on the cuffs, which are secured with popper fastenings. The collar is fastened by a traditional buckle, which is adjustable to allow for a neck warmer or scarf, and has a soft lining for added comfort. The Docklands jacket is available in sizes S-3XL.